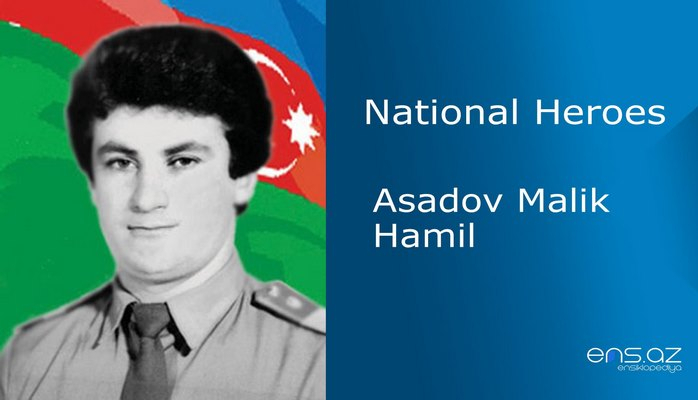 He was born on 11th of July, 1965 in Kemerli village of Gazakh region. But his family moved to Kochvelli village of Aghstafa region, and therefore Rafiq had to study till the 8th grade in this village. After he finished school in Mughanli village, he went to Kaliningrad city and entered Military Academy there. When he graduated from the Academy in 1988, Rafig was assigned to Dneprodzerjins city in Ukraine and began working in his own major. 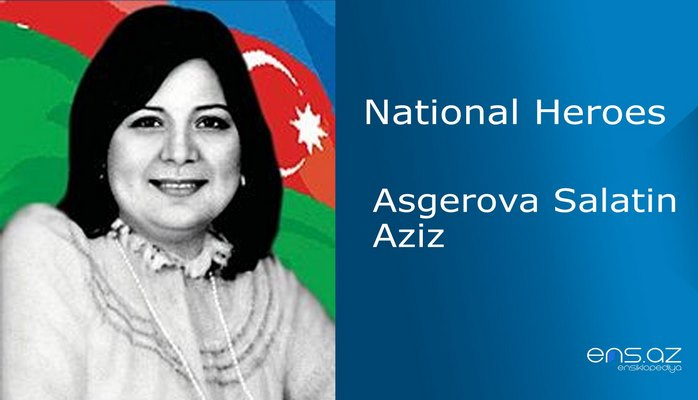 In 1988 he was often receiving sad and disturbing news from Azerbaijan. 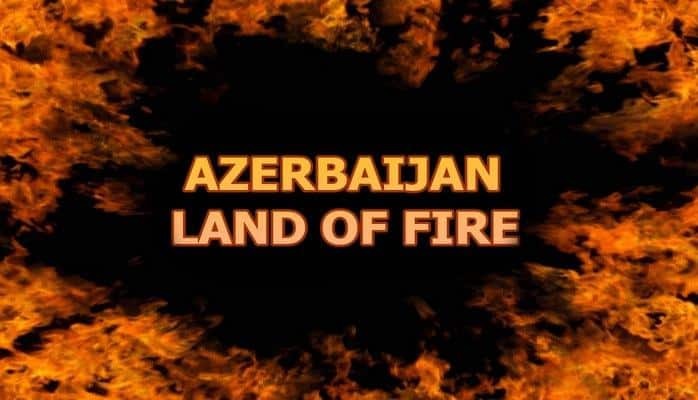 Thus he could not bear seeing his compatriots being brutally killed, left without a shelter and food and being forced to leave their homes by our vicious enemies, he returned back to Azerbaijan in 1992. By taking into consideration the military experience of the young officer, the Government assigned him as a chief engineer in one of the military unites in Tovuz region. After a while, they changed his post from Tovuz to Ganja Military Unit # 200. His glorious path in the battle was passing through Gazakh, Aghstafa, Tovuz, Gedebey, Kelbejer, Aghdam, Terter, Fuzuli, Zengilan and Nakhchivan. 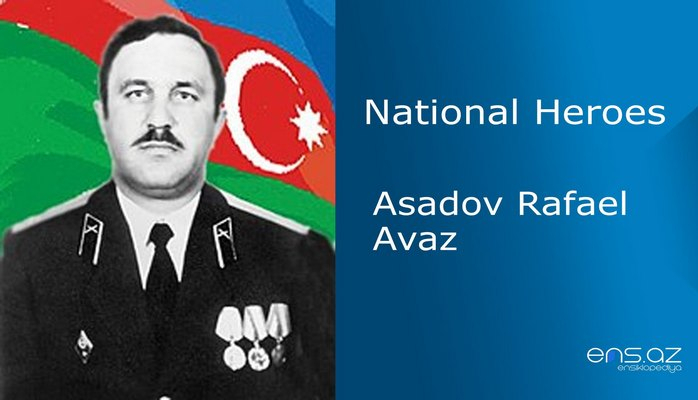 After rising to the rank of the captain, Rafig Alijanov, showed significant courage in the heavy battles that were taking place in Fuzuli region. He was particularly distinguished in releasing several villages from invaders. 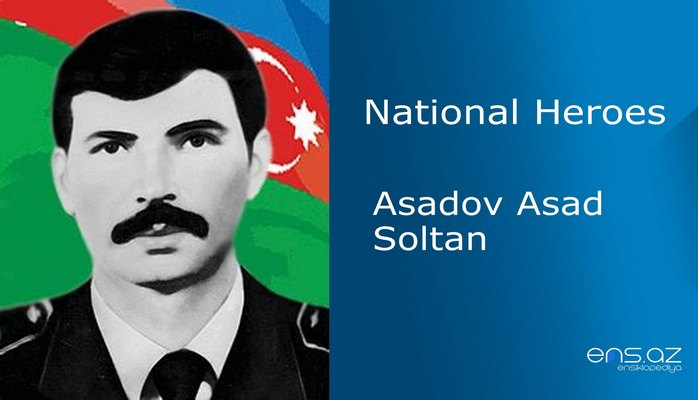 The brave commander died heroically in 1993, November 5th in Kurdmahmudlu village of Fuzuli region. He was married. And he is survived by a daughter. 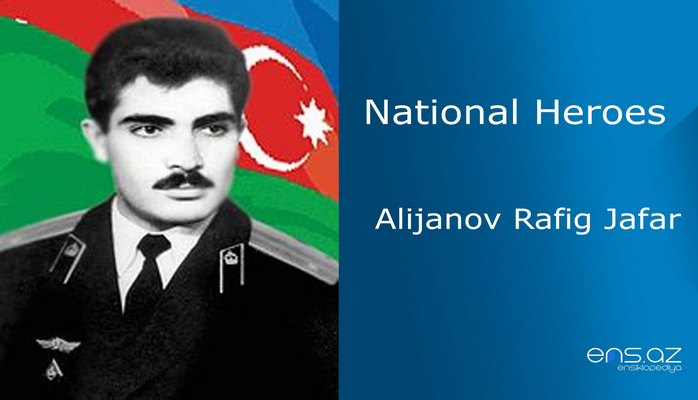 Captain Alydzhanov Rafig Jafar was posthumously awarded the title of "National Hero of Azerbaijan" by the decree # 203 of the president of the Azerbaijan Republic dated September 16, 1994. He was buried in Kovcheli village. One of the streets in Garachukhur district of Surakhani region is named after him. And the secondary school of Kovcheli village where he studied also carries his name. His statue was put both in the Kovcheli village school and Aghstafa city.